Situated in Morpeth, not far from Newcastle, this Footgolf Course is a welcome addition to the Northumberland Footgolf scene. Owing to popularity, they do recommend booking in advance to avoid disappointment. There are a range of holes and various challenges to be encountered, but nonetheless, this course is ideal for players of any standard. 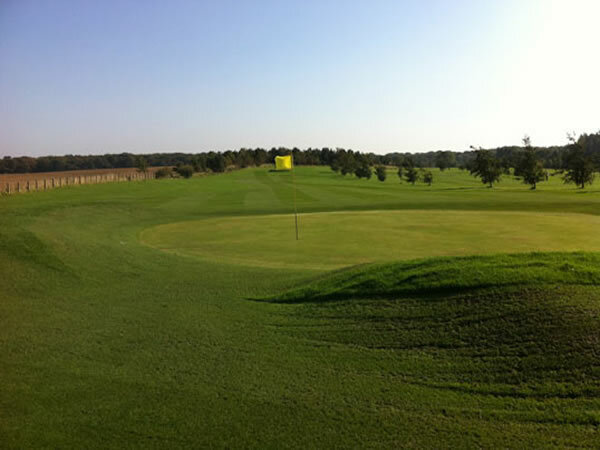 Morpeth is a relaxed club set in beautiful countryside. The Clubhouse has a classic feel with a bar serving food including paninis and sandwiches, or for the sweeter-toothed, cakes and scones. Footballs are available to hire. 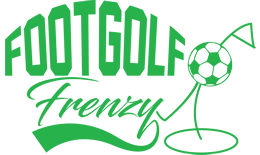 The staff at this club are particularly friendly and welcoming, making for an enjoyable Footgolf game. Don’t worry if you don’t know the rules – they are very similar to golf, and very easy to pick up as you play.